Get competitive quotes on outdoor advertising in Chandler! This city’s uniqueness makes it an outstanding location for outdoor advertising. Catch Ostrich Festival tourists with eye-grabbing taxi advertisements or visitors of the Arizona Railway Museum with billboards! In addition to Chandler’s top tourist spots, the city also boasts a large shopping center with Chandler Fashion Center, which is a great candidate for mall advertising. 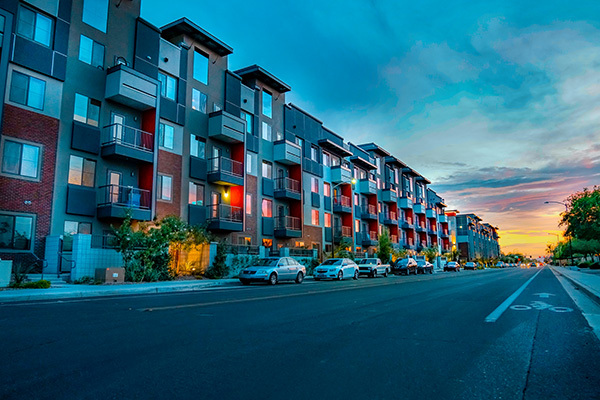 Chandler’s trendy downtown area as well as the surrounding areas near Chandler-Gilbert Community College and Chandler Vintage Museum of Transportation and Wildlife present plenty of opportunities for your next ad campaign. Choose an ad format below to learn more. Or use BillboardsIn’s database to get a competitive quote on your next campaign in Chandler.